A short extension on the Article 50 period of Brexit is possible – but will be conditional to a positive vote on the withdrawal agreement in the UK, according to President of the European Council Donald Tusk. 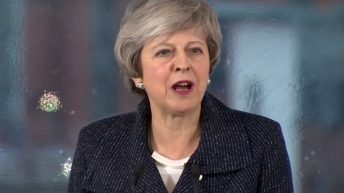 These, he said, are to: approve the so-called Strasbourg agreement between the UK and the European Commission; and to extend the Article 50 period until June 30. “Just now I had a phone call with Prime Minister May about these proposals,” he added. In the light of the consultations that I have conducted over the past days, I believe that a short extension will be possible, but it will be conditional on a positive vote on the withdrawal agreement in the House of Commons. 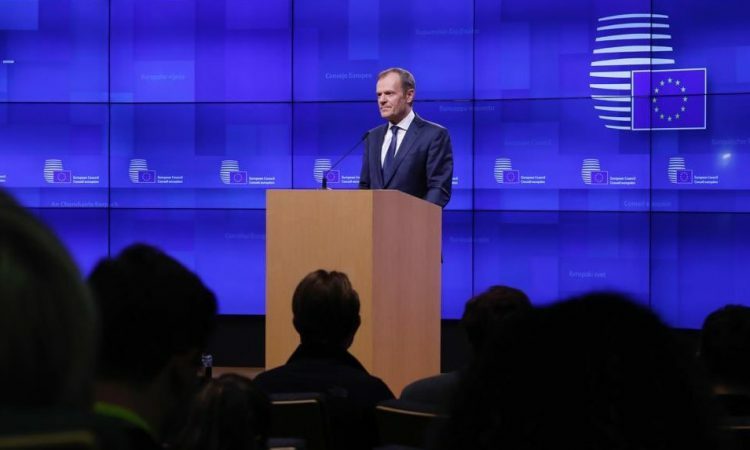 President Tusk confirmed that EU leaders will discuss the matter tomorrow, adding that he believes that the approval of the Strasbourg agreement is possible. “In my view it does not create risks. Especially if it were to help the ratification process in the United Kingdom,” he said. The president stressed, however, that if there is a need he will not hesitate to invite the members of the European Council for a meeting to Brussels next week. 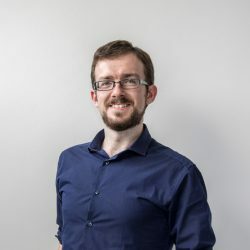 Even if the hope for a final success may seem frail, even illusory, and although Brexit fatigue is increasingly visible and justified, we cannot give up seeking – until the very last moment – a positive solution, of course without opening up the withdrawal agreement. 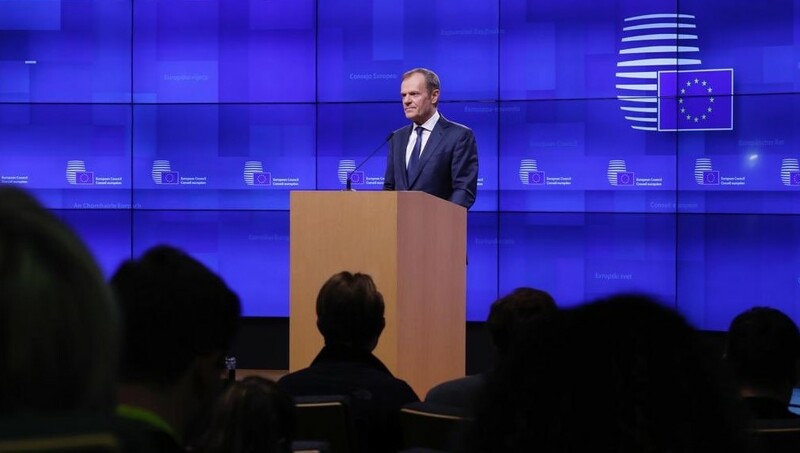 “We have reacted with patience and goodwill to numerous turns of events, and I am confident that, also now, we will not lack the same patience and goodwill at this most critical point in this process,” President Tusk concluded. The UK parliament is currently engaged in an emergency debate on the matter, with MPs deliberating on the Brexit delay proposals.